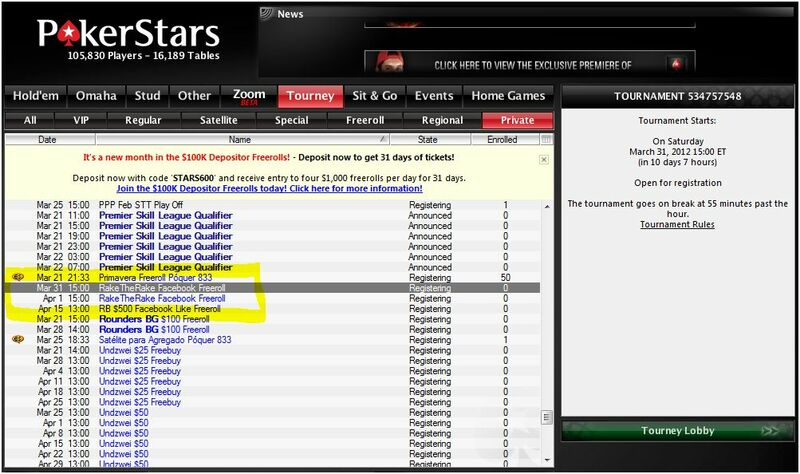 This coming weekend there’s more RakeTheRake ‘facebook freerolls’ on offer in the PokerStars’ lobby. RakeTheRake’s online poker players and friends of its facebook page are all welcome to play. So quickly learn poker and befriend us now when you ‘like’ our facebook page! Entry details for the freerolls will be posted on RakeTheRake’s facebook page on the day of each tournament.